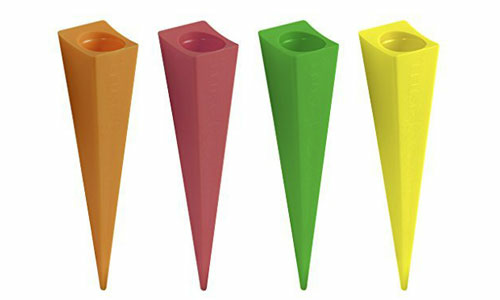 MASTER YOUR SWING IN NO TIME! In this 2nd Edition, Roger Fredericks has added content and new chapters including the Mind-Body Connection, Swing Drills fo Your Posture Type, Breathing and Visualization, Core exercises and much more. 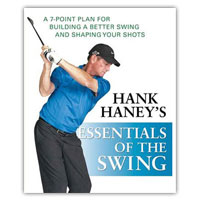 There are also additional explanations, as well as color images to enhance the message of the TRUE fundamentals of the Golf Swing and secrets to Flexibility. 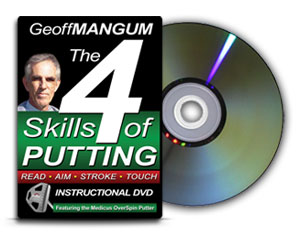 For more than 400 years, the secret of the golf swing has been one of the most fascinating and frustrating mysteries known to mankind. Despite remarkable advances in golf club technology, golf instruction, and golf course conditioning, the average golfer's handicap hasn't changed in the past 30 years. Not coincidentally, the nation as a whole is becoming less healthy due to the sedentary lifestyle that is harming our bodies at an alarming rate. We are then taking our dysfunctional bodies to the golf course. ROGER FREDERICKS has been one of the most influential figures in the golf fitness movement over the past 20 years and is one of the few golf professionals with expertise in both golf instruction and physiology. He has worked on the golf swings and bodies of more than 20,000 golfers, including more than 60 tour professionals and seven Hall of Famers. 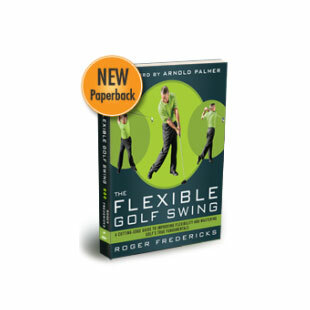 The creator of the smash hit infomercial "Roger Fredericks Reveals Secrets to Golf Swing Flexibility," he travels around the country conducting seminars. He resides in San Diego.